SUGA is too CUTE. 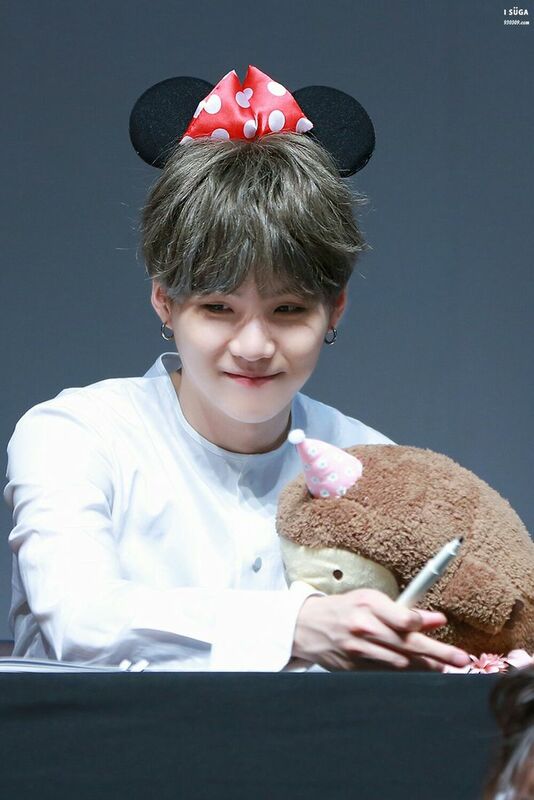 I Amore Min Yoongii. HD Wallpaper and background images in the BTS club tagged: photo. How do you download it?? ?